 At MCO Events, we offer a range of services to cater for all your event needs. 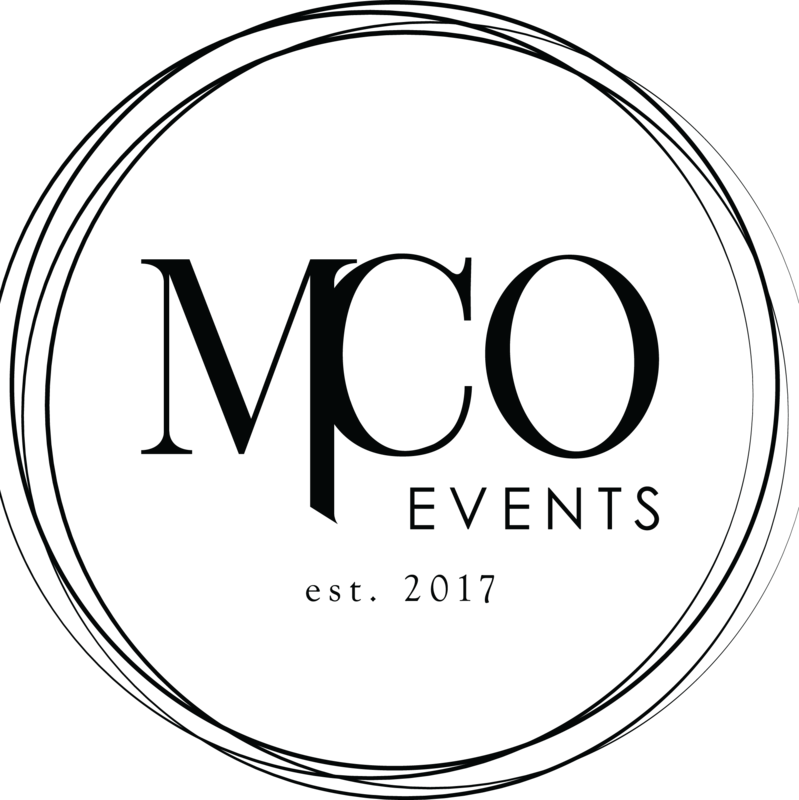 These services include event set-up and pack-down, event operational planning and management or premium complete packages. We are flexible and work with you one-on-one to identify your needs, expectations and financial budgets. Our team is based in Melbourne but include regional Victoria and interstate event management. We manage and tour large-scale exhibitions and conventions all over Australia so no project is too small for this dedicated and passionate team! If you require a service that you cannot locate on the below list, please get in touch with us and let us know, as we make it our mission to successfully cater for all your event needs.